The South Carolina Native Plant Society will be hosting their 2010 Symposium May 7 – 9. 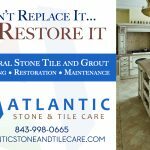 It will be held at the beautiful, historic Magnolia Plantation and the Quality Suites Convention Center in North Charleston. 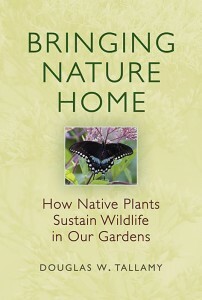 Doug Tallamy author of, Bringing Nature Home- How You Can Sustain Wildlife with Native Plants, will be the keynote speaker. 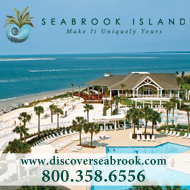 Other events include a Friday night barbeque and silent auction, a Saturday night Lowcountry Boil with the Gullah Singers and viewing of the movie, The Great Catesby, as well as many great lectures and workshops with topics on creating your own herbarium, gardening with native plants, native plant propagation, and native azaleas. * The deadline for registration is April 23, 2010. 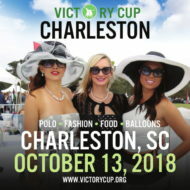 A $10 fee will be added to registration after this date. Cancellations by April 30, 2010, will be refunded less $10. No refunds offered for cancellations after April 30, 2010.